Mophie has released a new portable battery, the Powerstation USB-C 3XL, designed explicitly with the ability to charge Apple's MacBooks. 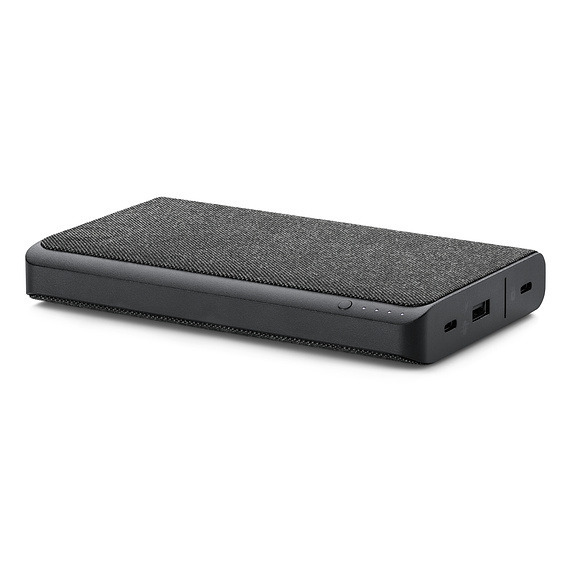 The accessory sports a 26,000 milliamp-hour supply, making it the biggest Powerstation so far, according to Mophie. Fully charged, the 3XL should be able to run a 12-inch MacBook for an additional 18 hours. It can also supply a reduced amount of extra runtime for MacBook Pros. Pros also won't charge as fast, since the the 3XL is rated at 45 watts. Other devices, such as iPhones, can be charged via USB-C or USB-A connections. In the case of iPhones though, USB-C-to-Lightning will only work with an iPhone 8/X or later. 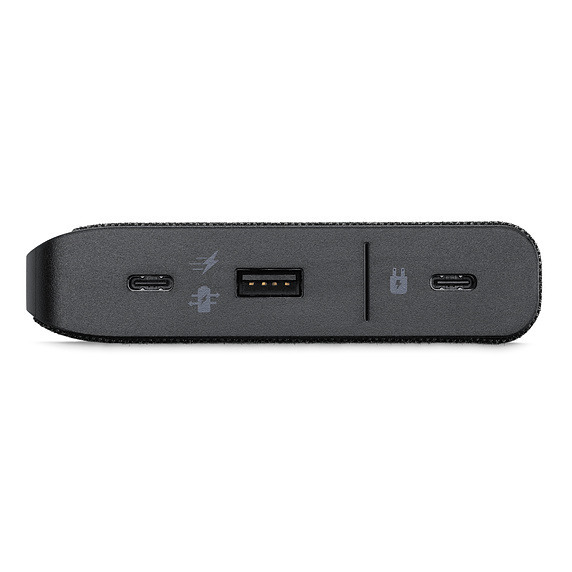 The Powerstation USB-C 3XL costs $199.95. It's available direct from Mophie, but is also being sold by Apple online and at retail.